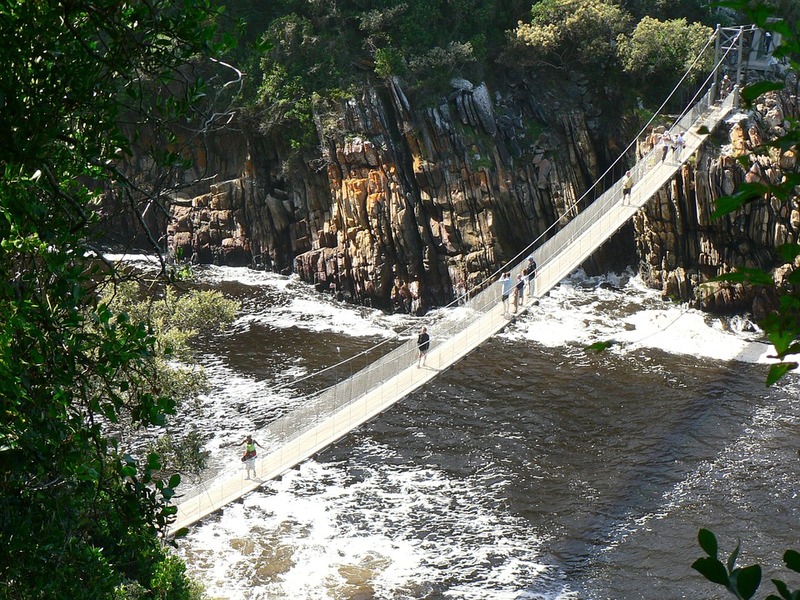 Culinary delights, adventure, wildlife and natural beauty are just some of the great reasons to visit South Africa. Here are some interesting facts and top picks of what not to miss! Just about an hour’s drive from Cape Town lies the Cape Winelands, with 18 official wine routes and 2 brandy routes. 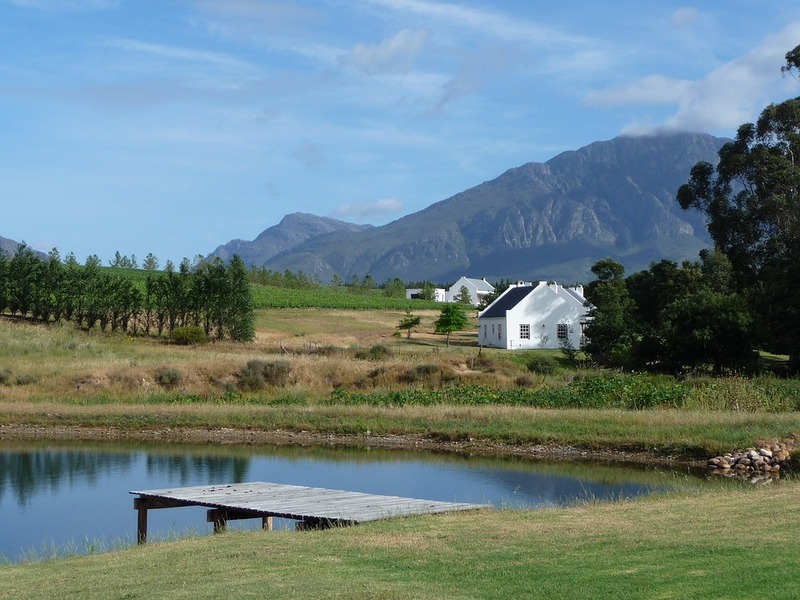 These are considered to be among the most scenic in the world, with historic wine estates from centuries past. 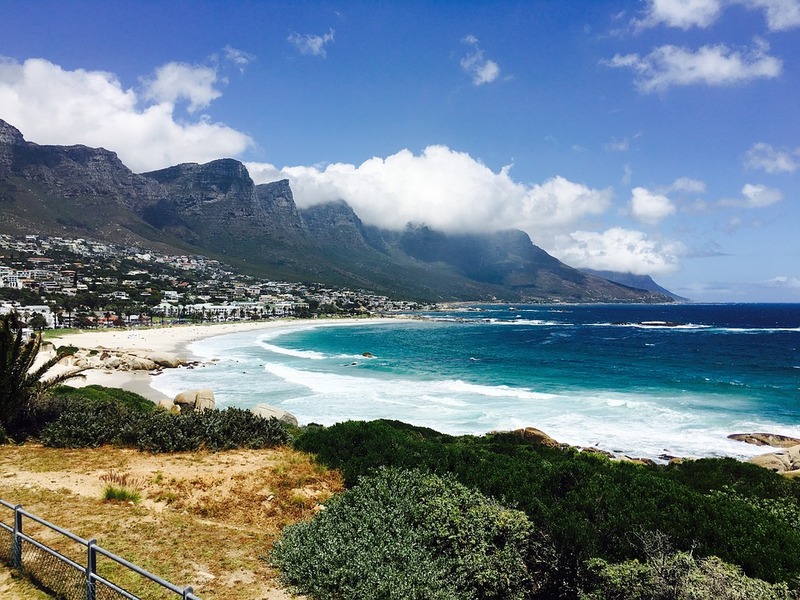 Camp’s Bay, located just below the Twelve Apostles mountain range, is the perfect beach town to visit. Hout Bay, located about 13km away (20 minutes driving) is also an idyllic place to enjoy the beach and Atlantic Ocean. Visit Nelson Mandela’s prison cell of nearly 20 years on Robben Island, a UNESCO World Heritage Site, where tours are done by former prisoners. 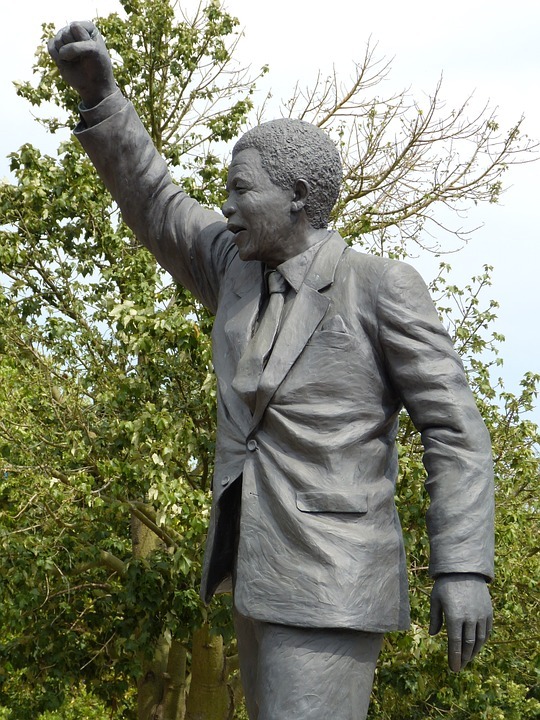 Located in Table Bay, Robben Island is located just 7km from West Cape Town, and can be accessed via ferry from the Nelson Mandela Gateway at the V&A waterfront. Tours are approximately 3.5 hours, and depart every 2 hours beginning at 9am, 11am, and 1pm daily. Ticket costs are R340 per adult and R190 per child, equivalent to around $33 and $19 CAD. Tickets usually sell out 1-2 days in advance, and can be purchased online. If you're looking for fantastic views of Cape Town, Table Mountain is a must. You can hike all the way up to the summit of the mountain, there are over 900 different routes to take, including climbing routes. It's suggested to hike in pairs or groups, and to always check the weather conditions before heading up, as very windy days can be dangerous. There are very basic routes to be taken, however there are also routes that suggest working with a local hiking specialist/company. 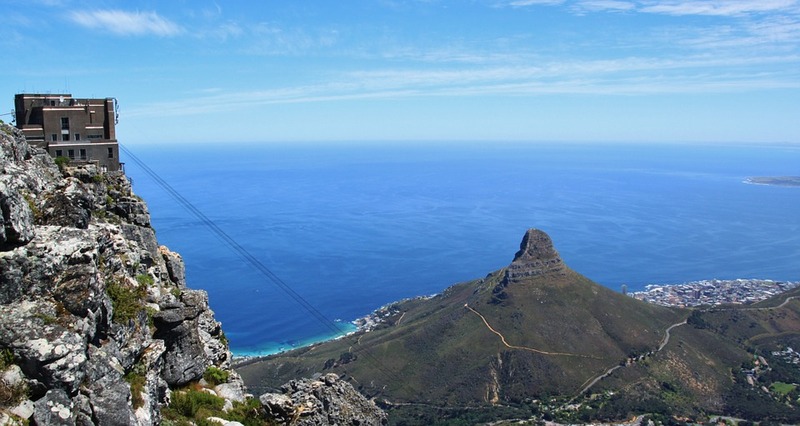 There's also an option (if you're feeling adventurous) to rappel back down the mountain, or if you prefer a leisurely way back down there is the Table Mountain Aerial Cableway. Tickets for the Cableway can be purchased in advance online, for either one-way or round trip. The cost for a round-trip adult ticket is R255 (approximately $25CAD) and a one-way ticket (either up or down) is R130 (approximately $13CAD). The cost for a round-trip child ticket is R125 ($12CAD) and one-way trip is R65 ($7CAD). The spirit of South Africa is truly apparent in its townships + the spirit of ubuntu, which means: ‘I am, because we are’. This term is used commonly used in place of neighbourliness - a proudly South African humanist philosophy embraced by all. 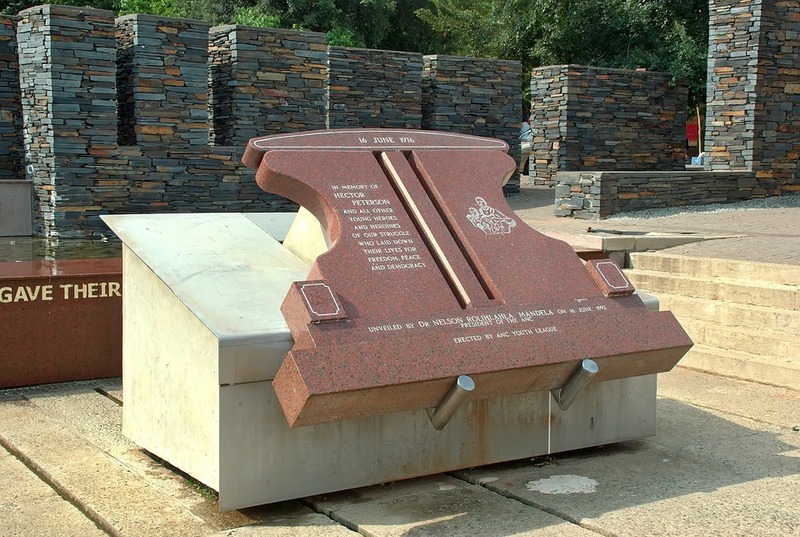 A tour of the townships will proudly demonstrate the spirit of its people and the history it holds, and is not to be missed! There are a wide variety of companies providing excellent tours of the townships in Soweto near Johannesburg and Langa, Cape Town's oldest township. You may be surprised to learn that Cape Town is home to some of the world’s best gastronomy. The city has been ranked #1 by multiple food and travel publications around the world. Sip regional rosé on Table Mountain, munch on yogurt snowballs at the Test Kitchen, or enjoy some great fish + chips at Kalky's. 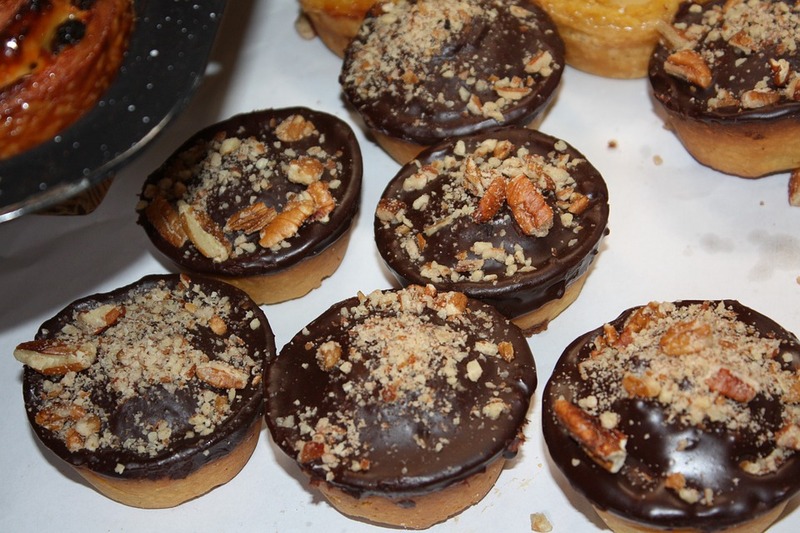 Check out this picture of some delicious candy from the Bay Harbour Market in Hout Bay, another fun area on the waterfront we suggest you not to miss in Cape Town! V&A Market is great for food, shopping, and entertainment! The V&A Market on the Wharf is a shopping, culinary, and entertainment destination 'can't miss' in Cape Town — and great for families, too — with many free events, and outdoor concerts. 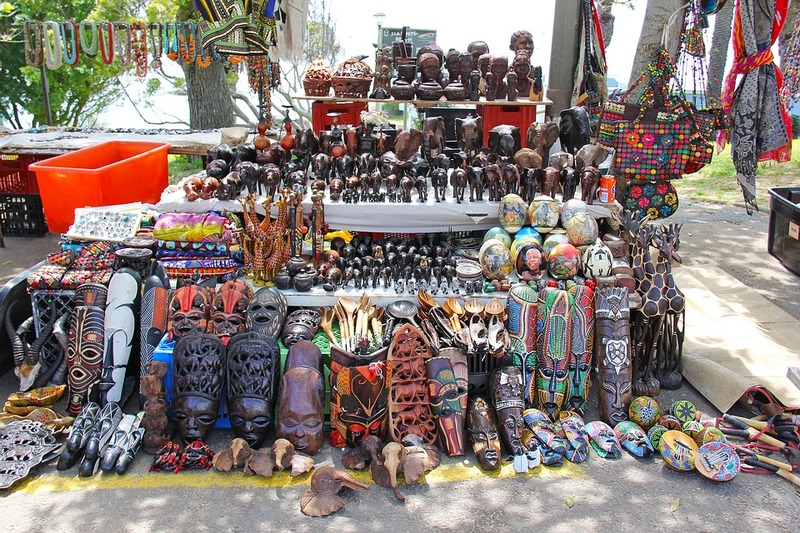 One thing is for sure - you won't leave without finding an amazing unique product from one of the great vendors at this market. Storms River Mouth located in the Garden Route National Park section of Tsitsikamma is a great area to spend some time while touring the Eastern Cape province of South Africa. There are plenty of things to do, including; spending the day at the beach along the beautiful Indian Ocean: swimming, snorkelling, kayaking, scuba diving, or taking a boat tour. 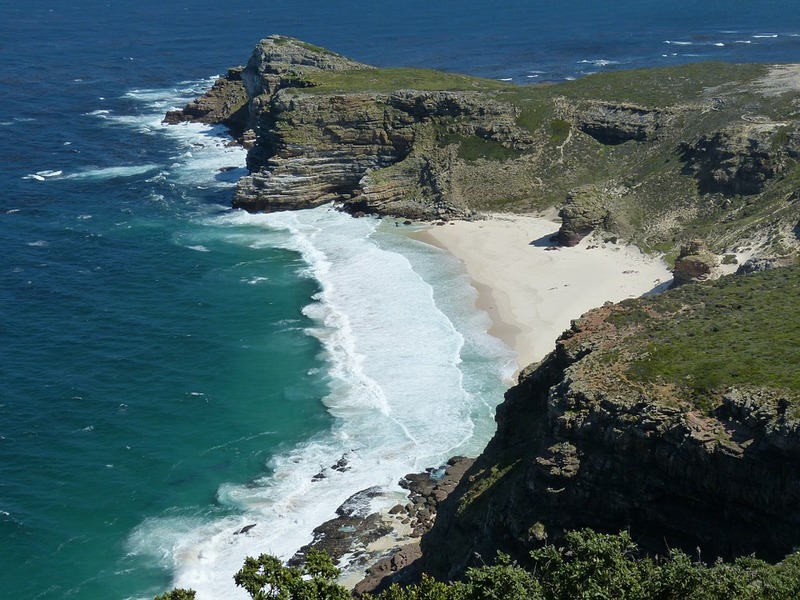 There are also multiple hikes, including a waterfall trail, the storms river mouth hike leading to a beautiful long suspension bridge, and a couple of shorter hikes with great views (Agulhas Look Out + Loerie). One thing is for sure - you won't run out of things to do in this picturesque 5km area of the park. You might even spot a dolphin or two frolicking in the waves!